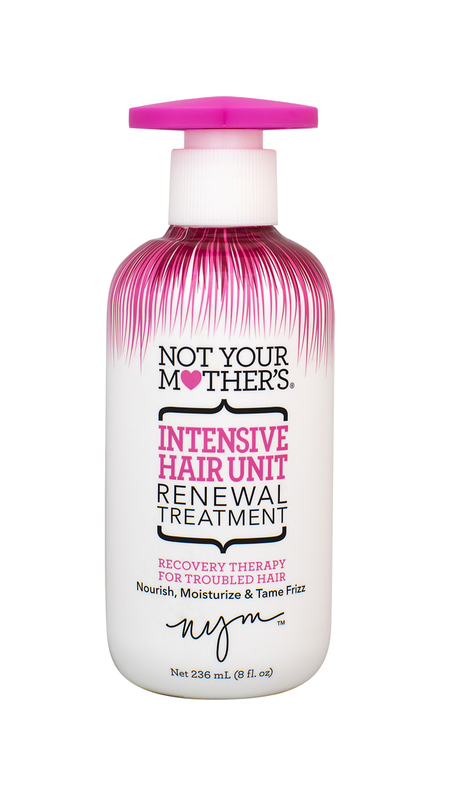 Not Your Mother's Intensive Hair Unit - Renewal Treatment 8oz. 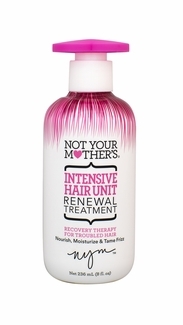 Home > Not Your Mother's > Not Your Mother's Intensive Hair Unit - Renewal Treatment 8oz. Please note: This item is our full size 8oz product. If you would like to order a single 1 oz. packet please click back to the Not Your Mother's tab and find item #: 13019. If you would like to order an entire display of 12 packets, find item #: 13019D.